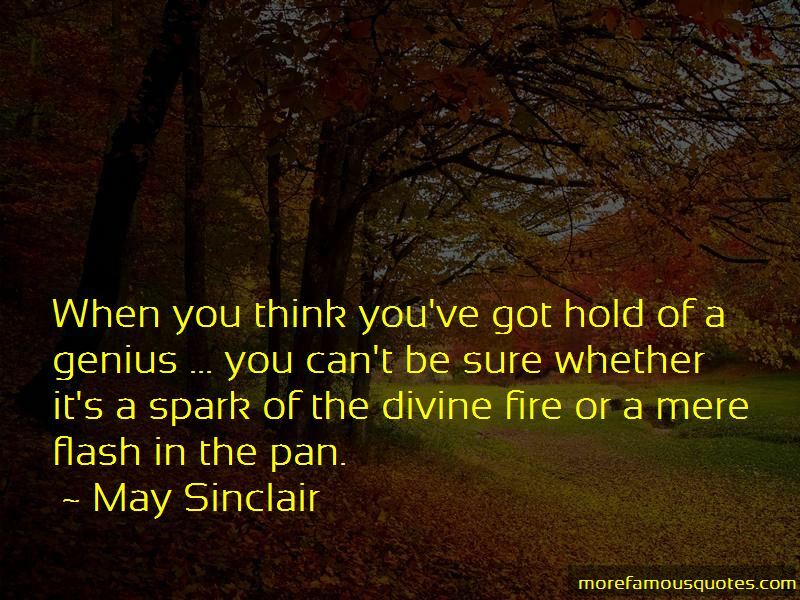 Enjoy the top 9 famous quotes, sayings and quotations by May Sinclair. 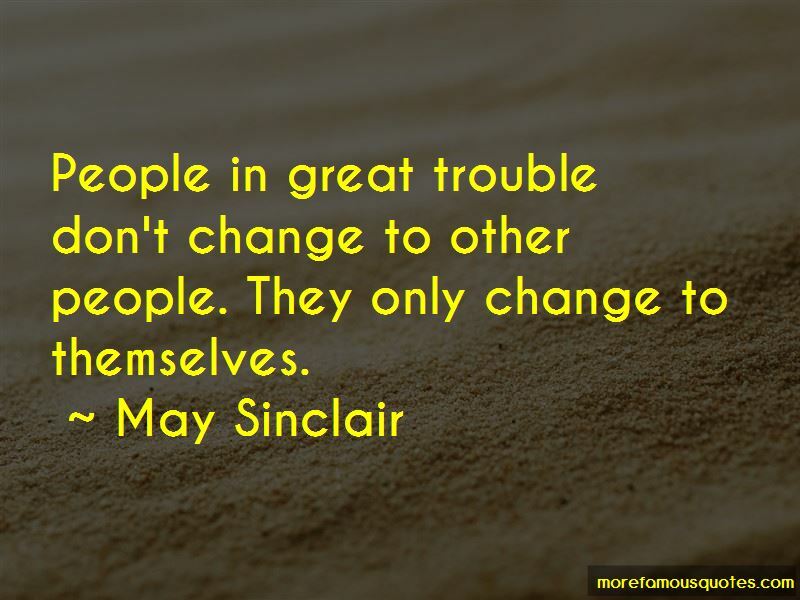 People in great trouble don't change to other people. They only change to themselves. 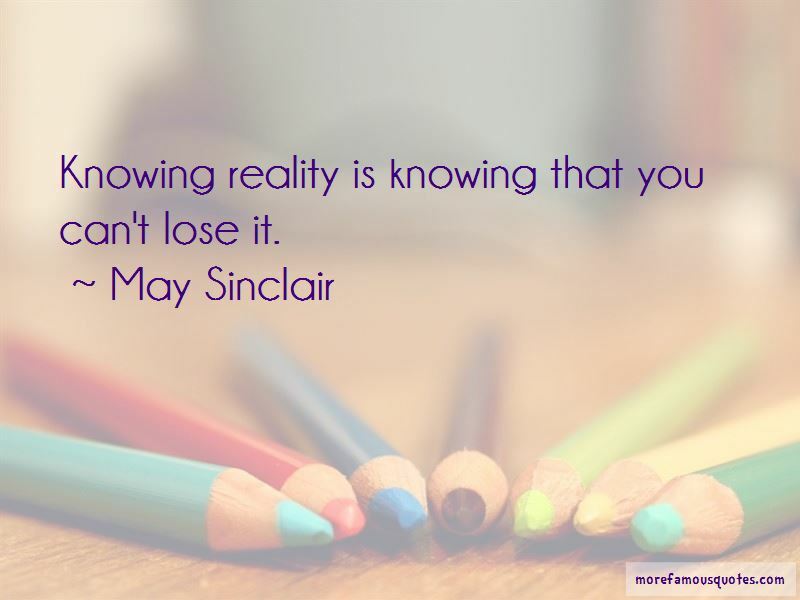 Want to see more pictures of May Sinclair quotes? 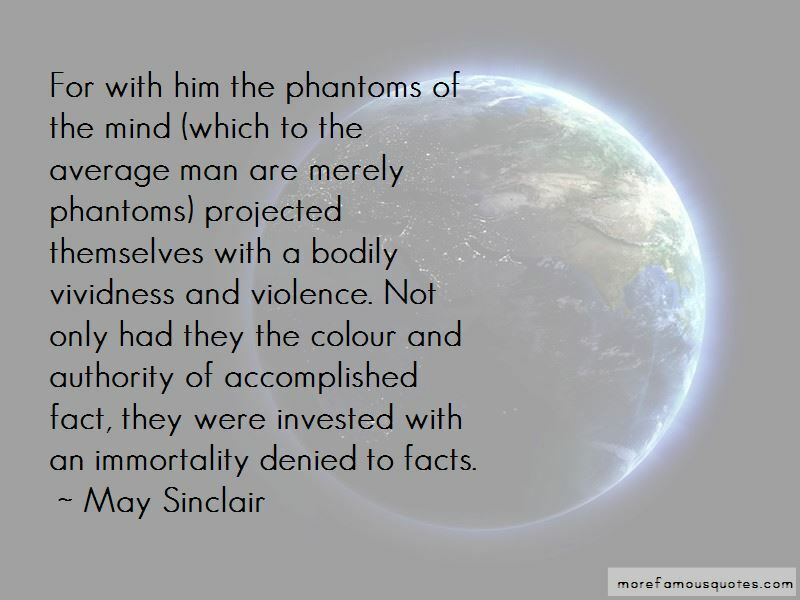 Click on image of May Sinclair quotes to view full size. “Theres something about the flower that grows through the rocks, the pavement; through logs and stone or brick walls ... all roses are” — C. JoyBell C.